Today sees a return of my ‘Unknown & Underrated’ series, where I try to throw the spotlight on a band that’s important to me but that maybe has not had the exposure or the success that I believe their music warrants. This is not to say that the featured bands are not successful, just that I want more people to discover these artists and enjoy them as much as I do. After all, that’s why I started writing about music in the first place, to share my passion for great music. 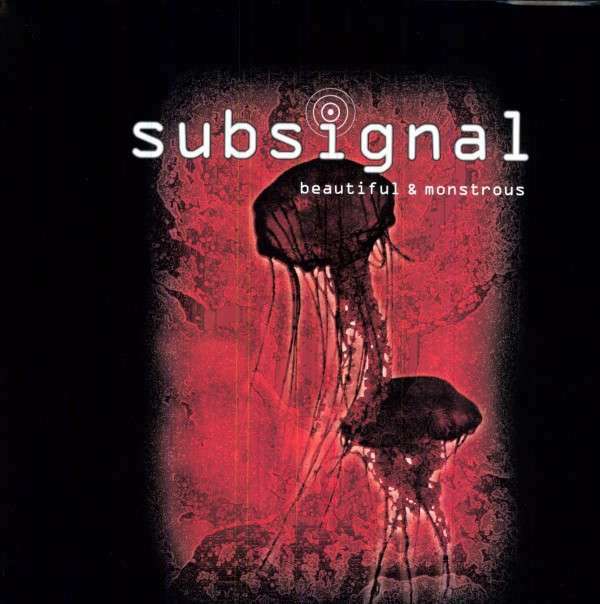 Today, I bring you SUBSIGNAL. Out of the ashes of the German progressive metal band Sieges Even, comes Subsignal. Originally planned as a side project, they became a fully-fledged act once Sieges Even ceased to be. Sieges Even offered a more progressive rock/metal approach than Subsignal. In fact, it was a song on the very final Sieges Even album, ‘Paramount’ that laid the blueprint for the Subsignal sound. ‘Eyes Wide Open’, originally known by another name, was a much more instant and slightly simpler track in many ways to what went before. 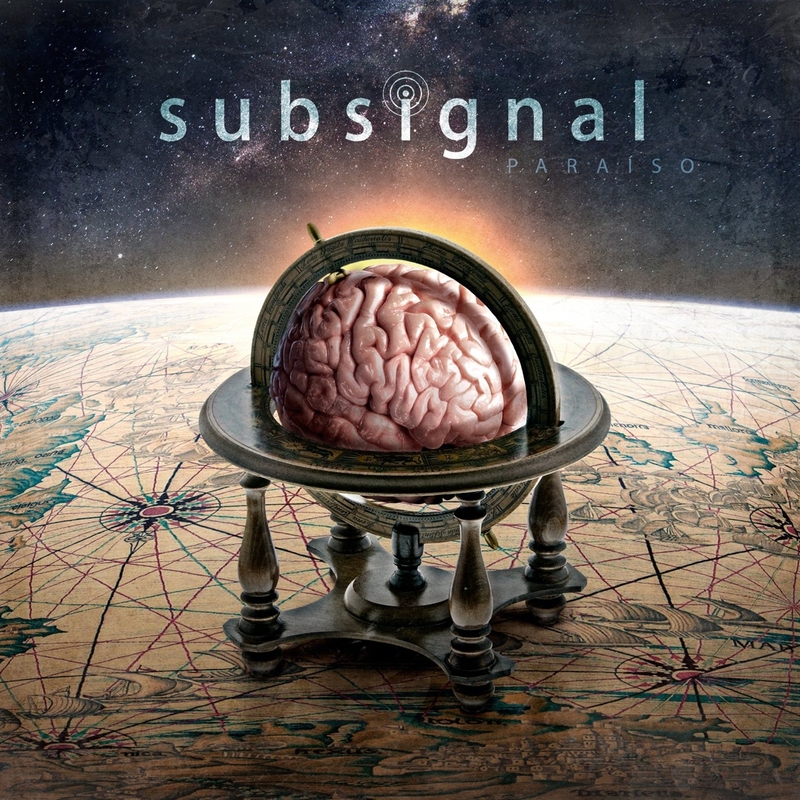 Subsignal are comprised of vocalist Arno Menses, guitarist Markus Steffe, David Bertok on keyboards, bassist Ralf Schwager and Danilo Batdorf behind the drum kit. They have released three albums in their relatively short career to date, 2009’s ‘Beautiful & Monstrous’, ‘Touchstones’ in 2011 and most recently, 2013’s wonderful ‘Paraiso’. And to be honest, they are all as equally brilliant as each other. To me, to be able to demonstrate such a high level of consistency, this shows that the band are highly skilled musicians who have an innate understanding of what it is that they do. Describing themselves as emotional and highly melodic progressive rock, the German quintet are happy to veer into more metal territory on the one hand, but also into AOR or more neo-prog realms on the other when the mood requires. 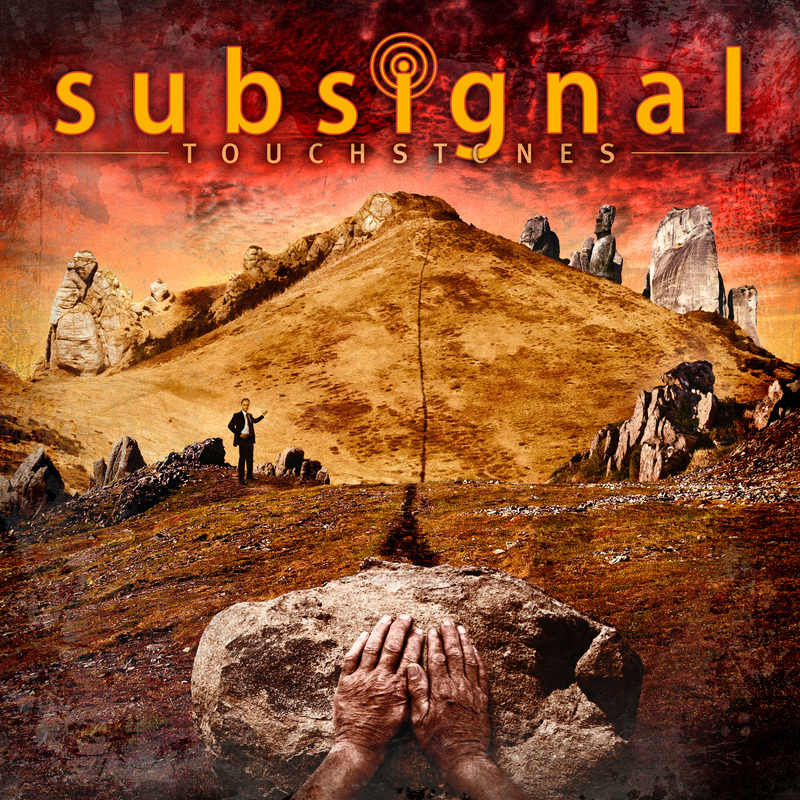 There is much to love about Subsignal’s approach. Firstly, there are the understated but very maturely constructed compositions. All at once, you feel engaged and challenged in equal amounts, which is a tough thing to master. The melodies are immediate in most cases, although these are far from reserved for the choruses; even the verses are memorable and beautifully put together. Acoustic guitars and a reserved use of keyboards create subtle atmosphere to an already impressive package. In many cases, the melodies hit me from the very first listen. You know the feeling when you’re listening to a song or piece of music for the first time and you get a chill down your spine, goosebumps appear or you find a smile spreading across your face almost without realising it? Normally, for me, one or more of these reactions will occur, accompanied by a spontaneous ‘ooh, I like this’. The feeling of elation and excitement is such that the rest of day is a really good one. I have had this reaction more than once on each and every one of Subsignal’s albums. For me though, none of this would have the same impact without the vocal talents of Arno Menses. I love his approach and his tone – full of emotion but so melodically intuitive, he enhances the songs massively, bringing a tear to me eye on more than one occasion when the pace is slowed – check out the beautiful ‘Embers Part 1 – Your Secret Is Safe With Me’ to see exactly what I mean. I was lucky enough to see the band play a set at Progpower Europe in 2011 and the band are just as good live as on disc, I kid you not. Like the vast majority of progressive bands, they are not the most visually stimulating of acts, but the music is recreated flawlessly and the often dense compositions come alive on stage, transporting the crowd to places far beyond the venue in which they are playing. Check out tracks like ‘The Size Of Light On Earth’ or ‘The Sea’ and you’ll be totally hooked, trust me. This is one of those rare bands that manages to both entertain on a superficial level and challenge the listener both technically and emotionally. Subsignal are a class act, deserving of so much more love and attention. It’s my duty to try to spread the word! Great article and agree 100% Been a fan of both Sieges Even and Dreamscape (where all the members are from) and have been a Subsignal fan from “Day 1”. These guys are criminally underrated and I hope they find some well deserved success and make sure you come see them live in Gettysburg, PA for ROSFEST on May 4th if you live in the US. I’m a fan, too, though I think I liked Sieges Even just a tad more. Some of the “emotional content” goes a little too far for me, going from metal to Broadway. Still, I coulnt myself a s afan and have all three of their albums. If they ever come to play in the Los Angeles area, I’m there! I think they have established their songwriting on th emost recent album. The duet with Stream of Passion’s Marcella Bovio called “Blueprint for Winter” is one of th emost beautiful songs I’ve ever heard!